We are a “Locally Owned” full service junk removal business that proudly serves all of the DFW area. Chunk The Junk has the largest trucks in the Dallas/ Fort Worth area & our rates are much cheaper than all of our competitors. We have found that our rates are usually 20-40% lower than most of our franchise based competition. We charge according to the amount of junk that we remove. We provide free onsite estimates. We Will Beat Any Written Estimate from any junk removal franchise! Estimates are free of charge. Call us or simply take a photo of the items that you need to have removed and text them to us. 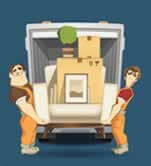 We will also travel to your property to take a look at any items that you need removed. We usually arrive in one of our work trucks, so the job can be done then and there once a price is agreed upon. Chunk The Junk provides superior service to all DFW residents and businesses. Our aim is always 100% customer satisfaction. 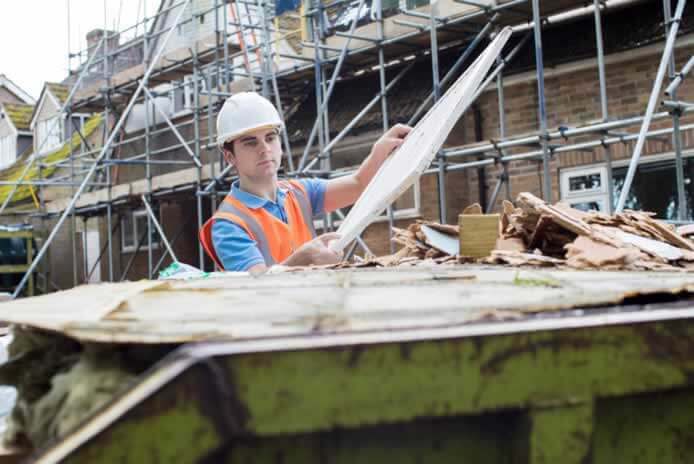 We offer dependable same day or next day service of any type of junk removal from furniture to construction debris, appliance and yard debris. We will remove almost anything! Let us do all of the work for you. Just point out what you need removed and we will chunk the junk onto our truck. Schedule an appointment with us and we will promptly send a crew to you to dispose of any and all of your junk. We support local charities by recycling, and always donate reusable items to homeless shelters, retirement homes and many other less fortunate people in our community. We have recycled well over 990,000 tons of junk removal items from homes and businesses just like yours. 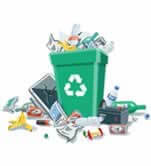 We want you to know that your junk will some day be renewed through recycling. 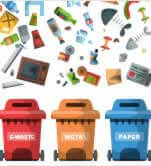 We will recycle any and items that can be recycled. We will remove almost anything! Same day or next day service. We offer fast, free, honest and reliable estimates, and we like to think we do it right. But, don’t just take our word for it--our customers give us rave reviews! Hired Chunk the Junk to remove a metal shed and deck from my back yard. The crew arrived on time and did a great job. I would definitely use them again. 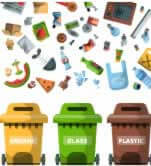 214 983-9799JUNK REMOVAL, DALLAS, TX.